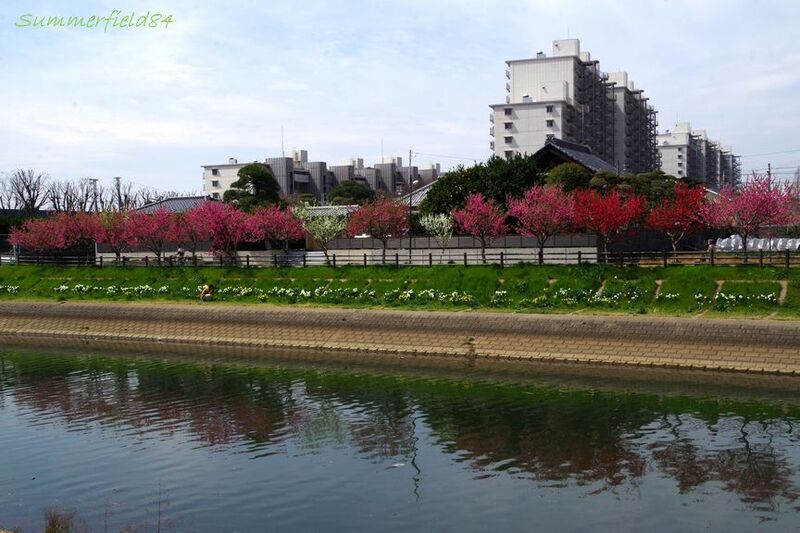 This picture was taken in Matsudo, Japan, March, 2014. I like to see blossoms reflecting in water. This post is my contribution to “Refraction” in Weekly Photo Challenge at DailyPost.WordPress.COM.